Xiaoze Xie has a lifelong passion for books. In his worldview, books are conveyers of prestige and signifiers of collective cultural knowledge: repositories of historical meaning, cultural conflict, and political strife. 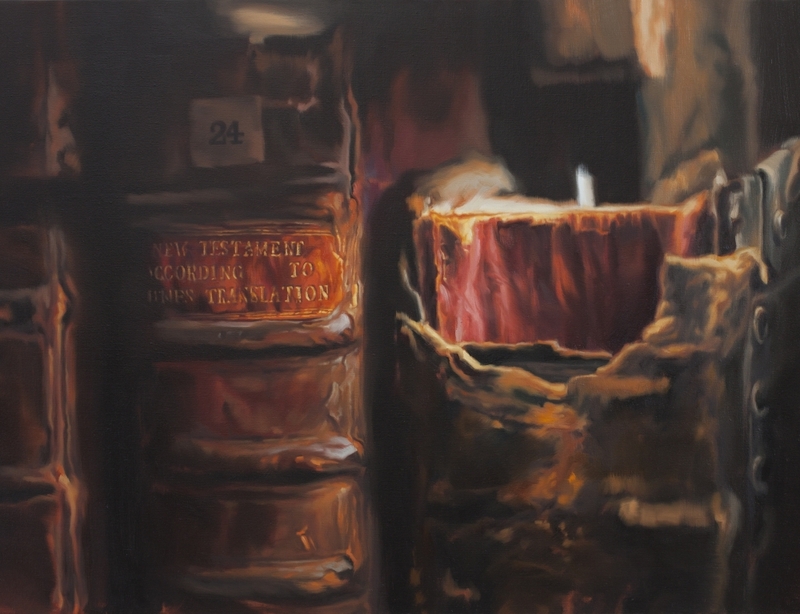 For Eyes On: Xiaoze Xie, the artist has created still-life paintings of books, videos, and installations based on banned and forbidden books in China. Born in a small town in Guangdong Province, China, at the beginning of the Chinese Cultural Revolution in 1966, Xie now splits his time between studios in Beijing and Palo Alto, California, where he is the Paul L. & Phyllis Wattis Professor of Art at Stanford University. With Eyes On: Xiaoze Xie, the Denver Art Museum initiates a series of exhibitions featuring contemporary artists who we believe should have fuller exposure to our audiences.